Samsung is likely to introduce their 2018 J-series in just a few weeks from now. 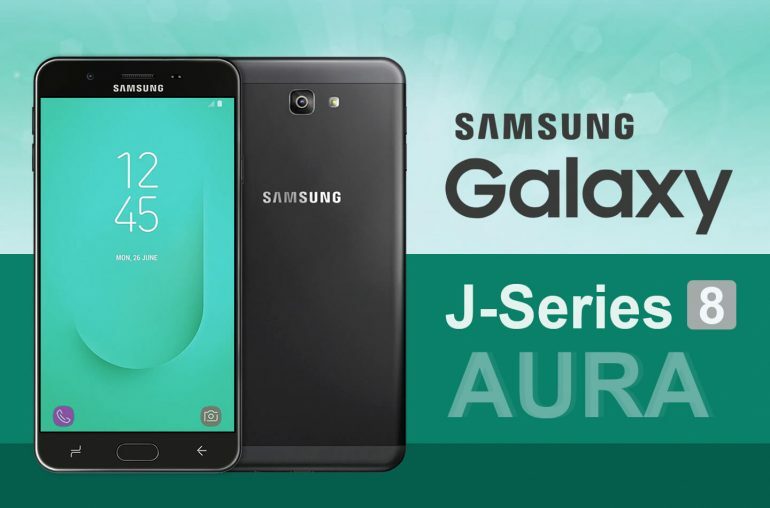 Like the A-series, the company is likely to change the name of their J-series models, as the Galaxy J4, J6 and the J8 already received their WiFi certification. However, these aren’t the only Galaxy J smartphones that are expected. The Galaxy J3 and J7 also keep surfacing. Last month we already reported about several new devices, including the Galaxy J3 Top, the Galaxy J3 Orbit and the Galaxy J3 Star. All are entry level models. In addition, we also discovered the Galaxy J7 Crown and the Galaxy J7 Star. Furthermore, Samsung just released the Galaxy J7 Duo in India. 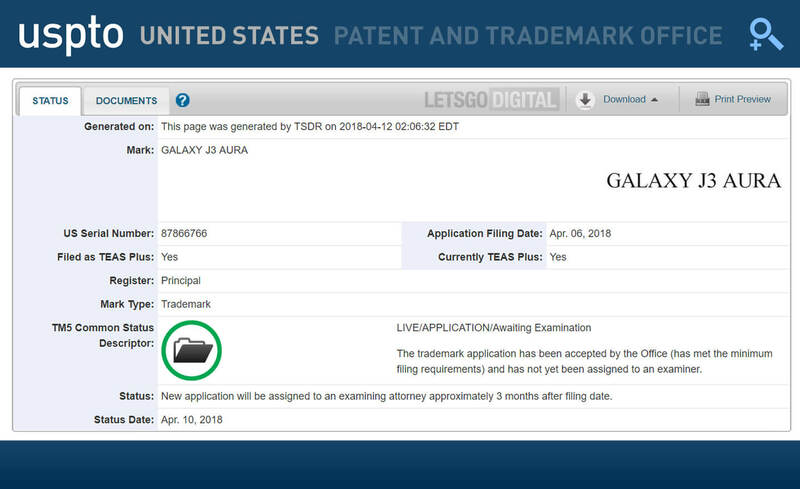 Today two more J models surface as Samsung has filed a trademark with the USPTO for the names Galaxy J7 Aura and Galaxy J3 Aura. 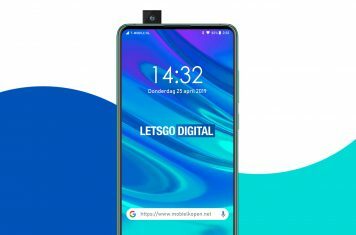 The trademarks were filed on April 6, 2018 and was first discovered by our Dutch friends Mobiel Kopen. Both trademarks are categorized as ‘mobile phones; smartphones’. In the United States various carriers use different names for the same handset. Therefore the Galaxy J7 Aura could very well meet the specifications of the recently announced Galaxy J7 Duo. The J7 Crown may also be the same kind of handset, although these are just speculations for now. Anyway, Samsung seems to be ready to launch their 2018 smartphone portfolio for its J-series. The Samsung Galaxy J7 Duo features a 5,5-inch HD display and is powered by a 1.6Ghz octa-core processor with 4GB of RAM. In addition, the cellphone comes equipped with a dual camera with 13 and 5 megapixels. On the front a 8 megapixel selfie-camera is available. Furthermore, the J7 Duo features a 3.000 mAh battery and offers 32GB of internal storage capacity. Here you can find the trademark for Galaxy J3 Aura and Galaxy J7 Aura.